Trucks serve industries whose needs are always changing. Not only do their loads involve different materials, but because of the internet, businesses have access to customers nationally and internationally. And now the need for trucks that can go further than ever before is in high demand. 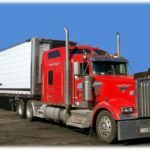 Trucks are also changing in the number of fuel options they use; gone are the days when semi-trucks used diesel as the only way to fuel such large engines efficiently. There are now several natural gas options available, which we will explore in more depth later on. 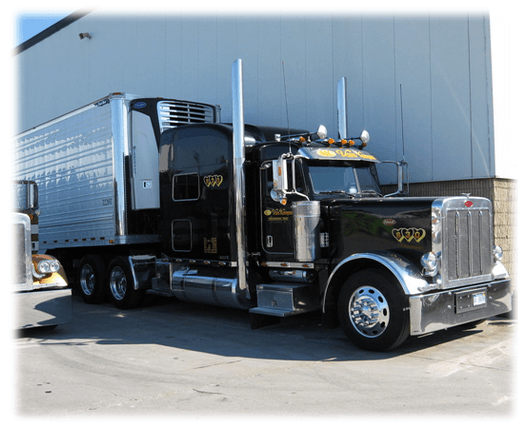 There are also as many types of cab offerings as there are jobs that trucks can perform. No matter how heavy the load, there is a truck that can handle it. With all this to consider, the question must be answered: which truck manufacturer is the best? It seems that Freightliner, Volvo, Kenworth, Peterbilt, and Mack have all managed to maintain their prestige in this market. Let’s take a closer look at each manufacturer’s best features to help you decide which truck is right for you and your company. Freightliner is a company with 75 years of experience in truck manufacturing. They offer trucks that can handle a broad range of job grades: on-highway, medium duty, and severe duty trucks. On-highway options from Freightliner include day cab, sleeper cab, and crew cab options. 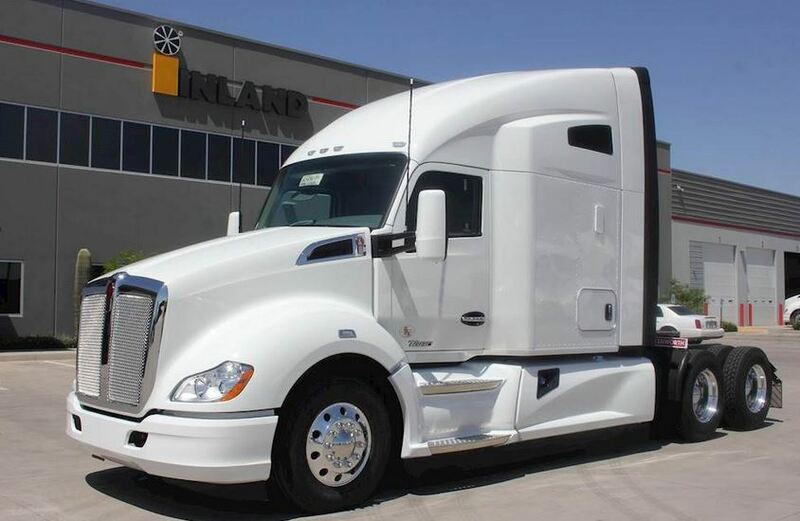 Their Cascadia model is built to handle a wide variety of loads on regional trips. All of the on-highway cab models are designed to be aerodynamically efficient so that the power your engine produces is put to the most efficient use possible. These trucks generate anywhere from 350-600 horsepower, which can get you wherever you need to haul a large load. Medium Duty trucks from Freightliner are capable of hauling loads transported by both trucks and tractors. They can get you to where you’re going quickly and have been used as fire trucks and ambulances. The versatility that these trucks provide is hard to match, and they’re used by many businesses for light to medium loads. Their horsepower capability is in the 200-350 range, and they are very efficient vehicles for small business use. The severe duty trucks from Freightliner are made for the toughest loads that are that are otherwise challenging to maneuver. These lightweight trucks can still handle heavy loads and operate with 280-300 horsepower output. Freightliner’s trucks are put through a rigorous array of testing from the engineering studio to physical tests. Natural gas is the alternative fuel choice of Freightliner. It is only available for the sleeper cab and day cab editions of their on-highway models. Natural gas fuels allow trucks to leave a smaller carbon footprint and conserve fuel. Freightliner trucks run on Detroit Powertrain, a cutting edge technology that coordinates the way engines, transmissions, and axles work together to make a vehicle move more efficiently. Detroit also includes bumper mounted radar and a camera mounted on the windshield of each truck to protect drivers. Detroit also improves uptime on Freightliner trucks and allows them to be more cost-effective by minimizing the time they are down for repairs. With dealerships across the US, Freightliner is easy to access when upkeep and repairs are needed on their trucks. Volvo is known for their automobiles as well as transport trucks. The classes their trucks are divided into is based more on the length of the route rather than the type of load they carry. Volvo’s specialty lies in trucks for on-highway use, as opposed to medium and severe duty models. Needless to mention, aside from their great functionality specs, these trucks excel when it comes to elegant designs and are seen as one of the classy options when choosing a truck. The following are just some other things you might expect with the trucks. Volvo trucks are made for long trips that can take one or more days to complete. Their sleeper cabs look more comfortable than a lot of hotel rooms, which can save costs for companies who send their drivers on lots of overnight routes. The air suspensions on their cabs make them comfortable and easy to drive over very long distances. Their cabs are also very well insulated to conserve energy and reduce distractions. 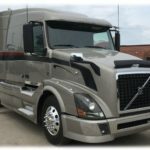 Volvo customizes their trucks based on the applications they are going to be required to do, so it seems they don’t believe in a one size fits all truck. 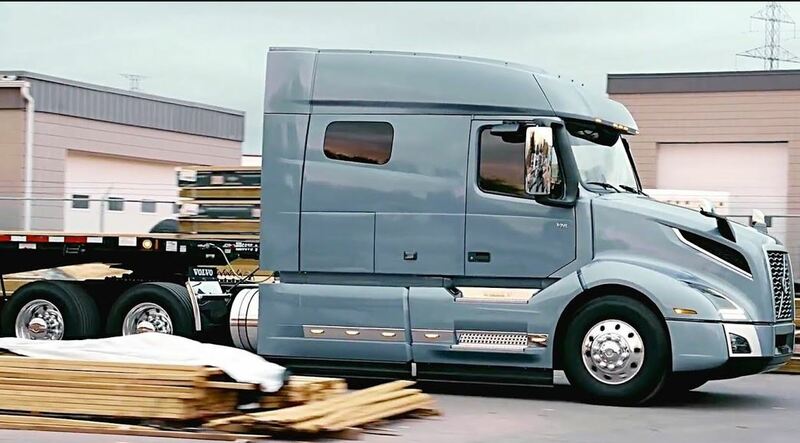 Volvo’s trademark I-shift transmission helps adjust the way their trucks accelerate and makes travel a breeze. It also helps provide the right shift based on the speed, engine load, and several other factors, customizing which gear is being held to save fuel. It also has a 2,300-lb. torque rating. Wherever you are and whatever the problem, Volvo’s remote diagnostics capabilities can keep you safe while you’re on the road. Volvo’s Premium Tech Tool (PTT) is a Windows-based app that helps you diagnose problems and tests, calibrates, and programs engine limits. This hardware can connect your PC to your truck via an e-media center. Volvo provides natural gas fueling options on their alternative engines. 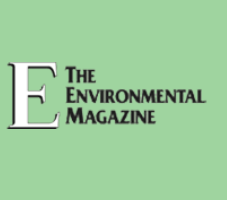 They have also worked with the EPA by using SmartWay technology. Volvo has dealerships that can provide maintenance and upkeep services all over the world. This makes it an attractive option as you will not have to worry about securing accessories. Kenworth has been making heavy-duty trucks for 90 years and uses the latest computer technology and applications to make their trucks stand out. On-highway trucks from Kenworth, such as the T680 model are highly aerodynamic and come in sleeper cabs for long trips. The cabs are roomy and spacious so that your drivers will feel at home while they are on the road. 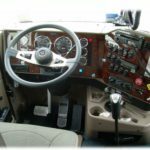 Kenworth’s latest navigational technologies use an interface much like an Android phone, and their navigational system has the capability to use Google applications. You will feel like you’re in a futuristic truck in this model and their others as well. 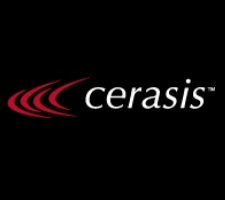 Management applications allow drivers to track upkeep, regular maintenance and fuel economy. Kenworth trucks come in a variety of medium-duty models that can handle almost any job. You can also use Kenworth’s Bodybuilder to customize their trucks to your business’s specific needs. They have something for almost anyone. Many of their severe-duty trucks are capable of handling loads that other trucks would not and are ideal for carrying extremely heavy construction-related loads. Kenworth uses a PACCAR powertrain to get their axles, engines, and transmissions working together for the smoothest, most efficient ride possible. 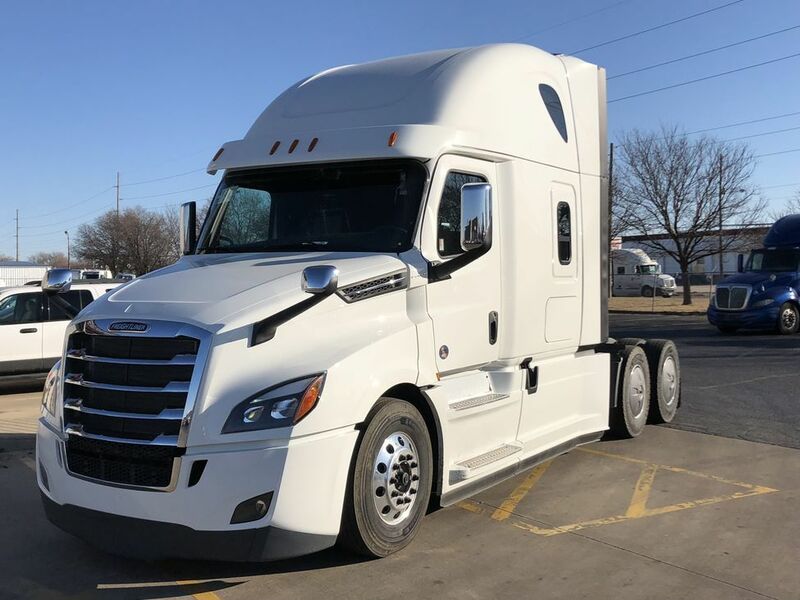 PACCAR engines are known for their fuel economy and ability to handle very heavy loads and have minimal upkeep requirements, even when the miles add up. Kenworth uses a web-based diagnostics tool to help drivers determine the source of a problem while on the road. Drivers can then take a truck to any dealership in the country, which they can locate using an app, for repairs and maintenance. Kenworth trucks are found all around the globe and are an international recognized brand. Peterbilt trucks are seen almost everywhere and are known for groundbreaking safety testing and fuel efficiency. Their emphasis is more closely related to what makes the truck itself last, as opposed the amenities that are so popular with other brands. Peterbilt trucks have a PACCAR MX-13 Powertrain and stretch fuel economy and work hard to take fuel economy to the next level. This powertrain is matched with Epiq technology to allow the parts of the truck and computerized sensors to communicate different adjustments so that a truck can carry its load in the most efficient way imaginable. Peterbilt trucks are very aerodynamically efficient as a general rule, which also lends to their excellent fuel economy. 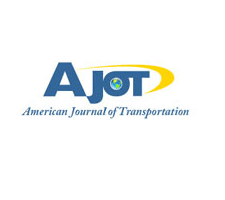 They also have a wider variety of alternative fueling options, such as liquid (LNG) or compressed natural gas (CNG). They also offer hybrid electric engines, which is not often available with commercial trucks. This makes Peterbilt one of the most environmentally friendly truck manufacturers. Peterbilt’s most popular models are their on-highway and medium-duty models, and they only carry a couple of severe duty models which are most commonly used as dump trucks. Their specialty lies in building trucks that can handle highway routes with ease. Their sleeper cabs are roomy and spacious for cross-country trips. Smartlinq remote diagnostics allow drivers to stay safe on the road by helping them catch problems as they arise, helping them get back on the road quickly and safely. The Driver Performance Assistant (DPA) allows less experienced drivers to improve their skills by providing them with real-time feedback. This tool is displayed on the dashboard of the truck for easy reference while driving. Service and repairs can take place at a number of dealerships across North America. Peterbilt trucks use SmartAir, which minimizes fuel costs by keeping sleeper cabs cool for drivers while they sleep, using a remote condenser and a brushless fan. Their cabs are also roomy and comfortable for drivers who have long routes. Mack is one of the most well-known truck companies, perhaps because they make the trucks that haul NASCAR vehicles to and from races. There isn’t much that Mack trucks aren’t made to do, especially in the severe duty department. If there is one word to describe Mack trucks, it would be “practical”. Mack trucks can produce 308-650 horse power, which can accelerate under almost any load. Mack trucks come with Absorbent Glass Mat (AGM) batteries that are made to handle extreme heat and drastic temperature change. Mack MP engines have a torque limit of 2,060 lb and are clean running, which means that they will last longer and maintain maximum fuel efficiency. These are just a few of the advanced powertrain and operating features. The trucks made by Mack are built to operate with maximum fuel efficiency and leave the smallest carbon footprint on the market. Natural gas is the alternative fuel option of choice when using Mack’s TerraPro Cabovers and Day Cabs. Mack has also worked with the EPA in meeting and exceeding the government’s emissions standards. Mack cab frames are light but still sturdy, with a 7mm thick frame rail. Mack’s Guard Dog feature detects faulty codes and relays them to diagnostics so you can catch problems before they delay your trip. OneCall Roadside Assistance allows you to get help no matter where you are and no matter what time it is. If you do have to stop for routine maintenance and repairs, you can stop at one of Mack’s dealerships anywhere in the US, Canada, or Mexico. Mack cabs come with sound deadening so that you won’t be distracted by the noise from traffic and your payload. They are also ergonomically designed for long trips, so even though you might be in a small space for a long time, you won’t feel like it. Other practical features included 3-point entry and self-cleaning steps for easy of entry and cab cleanliness. 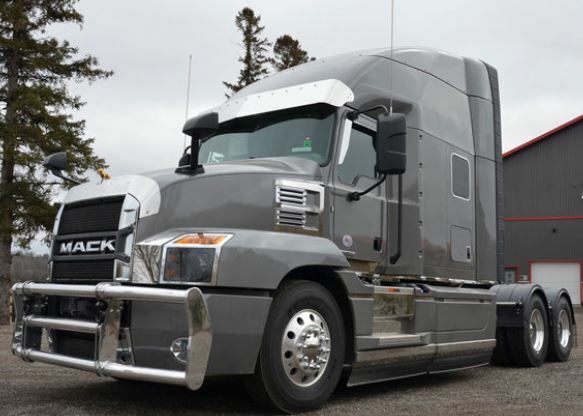 Mack is known making heavy-duty, versatile trucks, which maximize the efficiency of the way a load is carried and can be used vocationally or on the highway. 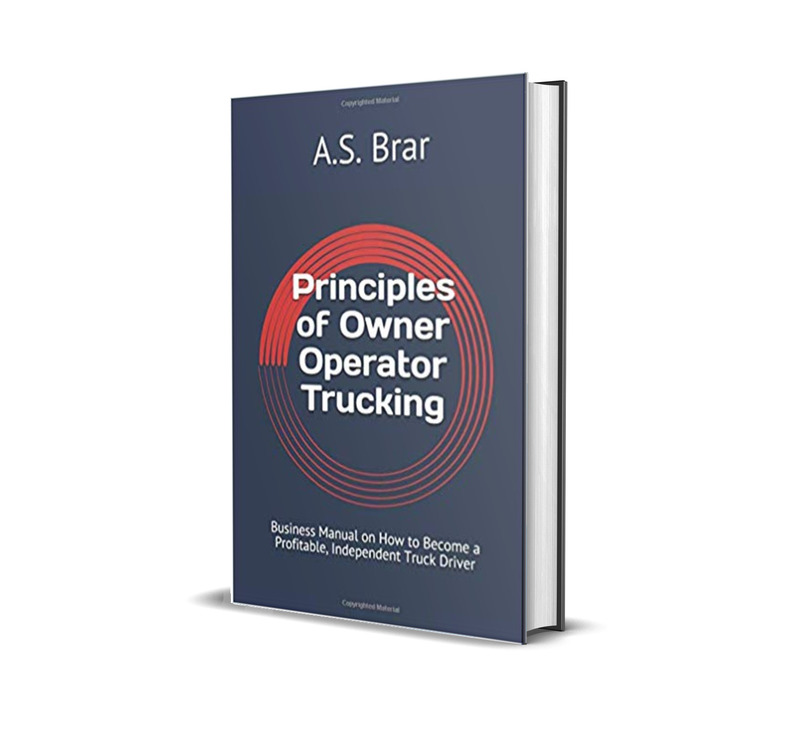 They also have a Body Builder Manual that allows businesses to customize the type of truck that is built for them based on their needs. Each of these truck manufacturers has distinctive features to offer drivers and companies. Freightliner offers trucks that are designed for a wide variety of duties and offers the most cab sizes. Volvo brings a luxurious European flare to truck manufacturing by providing the best driver amenities and making their transmissions intuitive. Kenworth’s ultra modern console utilizes Google applications to make their navigating systems easy to learn. Peterbilt offers a truck with the most alternative fuel options on the market and knows how to make a medium-duty vocational truck. And Mack offers the best in driver safety and practical cab features. Even though they’re all great brands, if you’re looking for all-around quality, modern technology, and powertrain function, Mack is still the best option for trucks that can handle heavy workloads and high mileage. Mack is owned by its parent company, Volvo Trucks. With the increasing demand for heavy trucks which company is best equipped to meet the demand? That is a great question James, in fact I recently discussed with a colleague the price difference between Freightliner and International trucks and there seemed to be quite the spread among the two when some research was done. Many truckers haven’t had good experiences with the Maxxforce engine but the International Cummins/Eaton is a decent spec’. Mack is a great truck but the dealership that we have to deal with in our area no one wants to deal with them. Most of the contractors I have Ben around for the last 15 years in the Tidewarter VA. area states the same words. That is they like the trucks but the local dealership and how much the dealership there marks up there parts is a reason # 1 not to deal with this dealership . The next is that the dealership over charges for shop repairs and they do not like dealing with the ownership of the company due to the rudeness and the constant issues with the overall attitude and the way that they do business and over charging for the repair and the agervation of having to get ripped off ea time they have a repair preformed . I personly have witnessed this over and over again from several company fleet managers. Peterbilt has a really nice classic appeal. Safety and fuel efficiency are always important when considering these trucks for professional use. On the other hand AGM batteries might be of our interest as the weather conditions might sometimes get a bit extreme in the areas where we usually operate. Volvo auto has nothing to do with Volvo truck.